Happy pi Day Dogtown friends!! 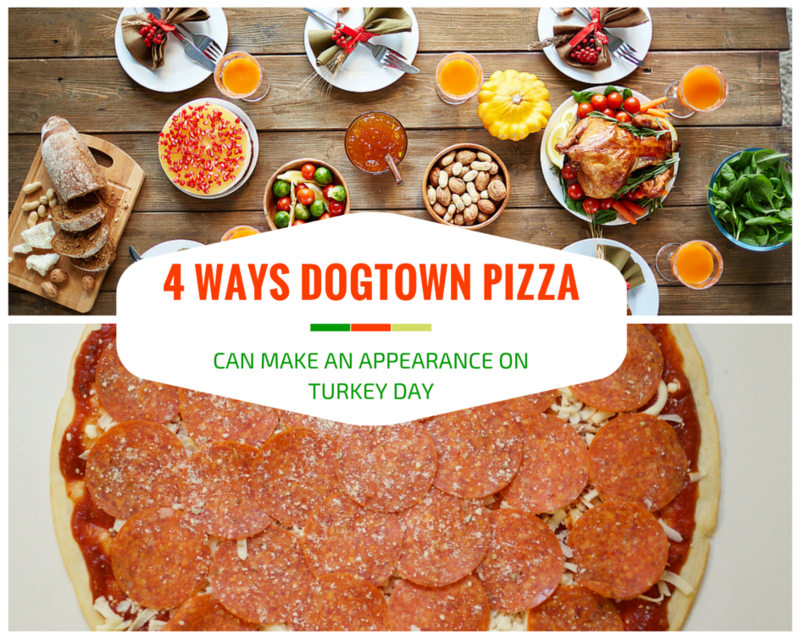 We here at Dogtown Pizza love all holidays because it gives us an excuse to eat more pizza! 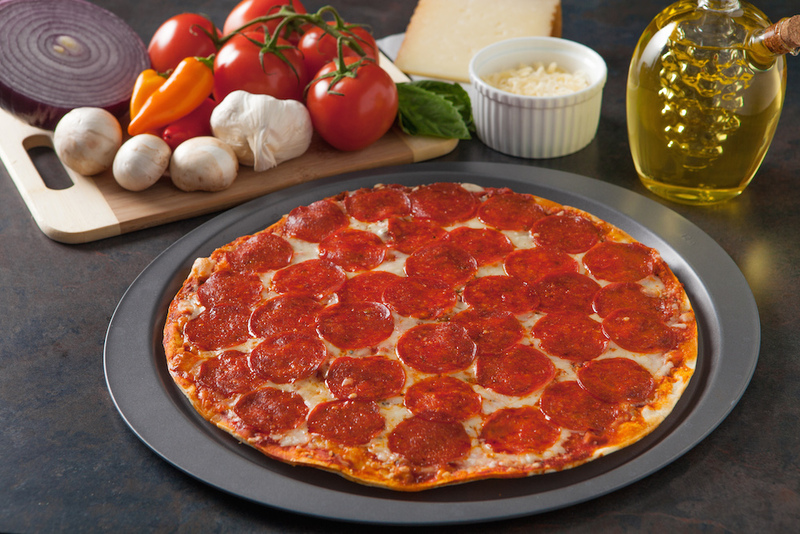 More accurately, today is a holiday to eat more pizza pi(e). For those of you who do not know what pi is, well a very small amount of people actually know most of the number it is huge, and we mean huge, but most use the number 3.14 to represent it. Today is March 14th (3/14) so that it why it is known as pi day! Pi is used to define the ratio of a circle’s circumference to it’s diameter. What a coincidence! 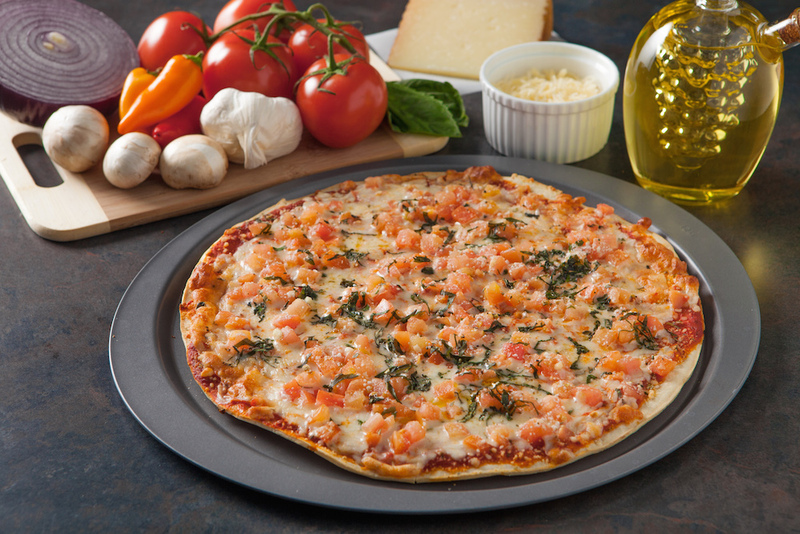 Dogtown Pizza comes in a circle! The Egyptians calculated the area of a circle by a formula that gave the approximate value of 3.1605 for pi. According to Exploratorium the first calculation of pi was done by Archimedes of Syracuse (287–212 BC), one of the greatest mathematicians of the ancient world. 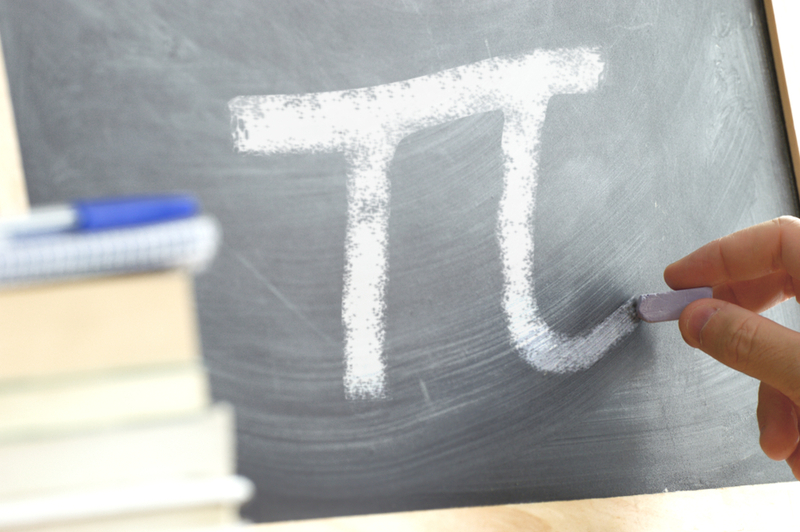 Piday.org tells us that pi has been calculated to over one trillion digits past its decimal. Only 39 digits past the decimal are needed to calculate the spherical volume of our entire universe, but because of this number’s infinite nature it is impossible to actually memorize. Akira Haraguchi, 60, needed more than 16 hours to recite the number to 100,000 decimal places. In 16 hours, you can make around 900 Dogtown pizzas! Go pick up your favorite Dogtown pizza pi(e) today and use these pi equations to figure out the exact dimensions!